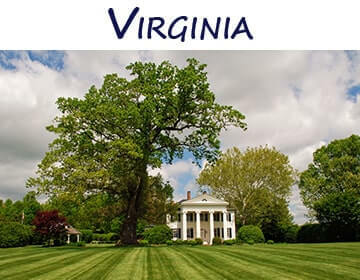 Vineyards and Wineries for Sale - Find your Dream Farm today! The art of winemaking dates back to over 8,000 years ago. Wineries and vineyards are seeing a renaissance and wines have never been as accessible to the average person. Wine sales have increased steadily over the last couple of decades at an average of 2% making it one of the US’s best bets for sales growth. Vineyards are a farm or plantation of vines that bear grapes grown for winemaking. A vineyard can be had without a winery, as growers may sell their grapes to other wineries to be used under a different label. Vineyard owners may also produce their own wine by using another wineries equipment and facilities to complete the winemaking process. Wineries include property or a licensed building that produces wine. Wineries may or may not have permits for tasting rooms. Wineries usually hold events such as weddings. Wineries may or may not be on the land from the vineyard, but many choose to build their tasting rooms nearby to be able to enjoy the views. Farm Winery – One of the most popular type of wineries, Farm Wineries allow farms to grow, produce, and sell wines on site. The key difference between this type and a commercial winery is that the grapes are grown and sold on the same farm/ site. Urban Winery – Get the best of both worlds, grow your grapes in the country on your vineyard and have winemaking facility in the city, steps away from a greater population. The urban winery trend is growing as wine enthusiasts may have an authentic experience close to home rather than visiting the countryside which may be hours away. This isn’t to say that the vineyard can’t have a winery on site as well to really round out the experience. 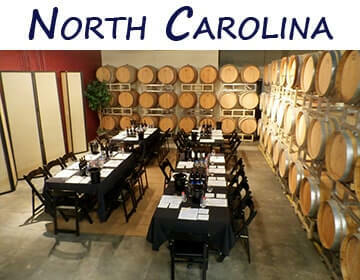 Micro-Winery – Micro-wineries are similar to a microbrewery in that small batches are made of the product for local sales. In these cases you may not own the vineyard, but have the facilities to complete your desired results from local entities. This is for if you want to have a tasting room or event space but don’t want the vineyard attached to it all. Beautiful and tranquil landscapes, vibrant wine, and happiness around every corner, are you ready to own your own piece of paradise? 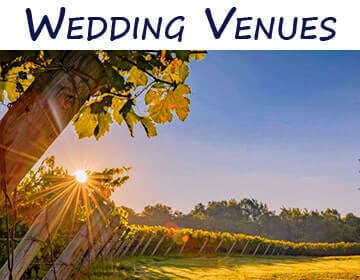 Event space for creating memories that will last a lifetime is popular and even more so due to today’s trend of winery weddings. From wine tasting, to bed and breakfasts, and even weddings, there is a bit of everything in owning a winery and vineyard. 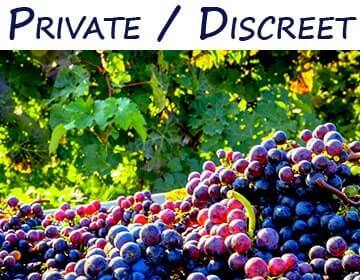 Due to the delicate nature of marketing an ongoing business, many winery owners choose to privately and discreetly market their property. If you are considering the sale of your winery but are not sure of how to market and do not wish to broadcast your intent, please contact us and we would be happy to assist you with the next steps.